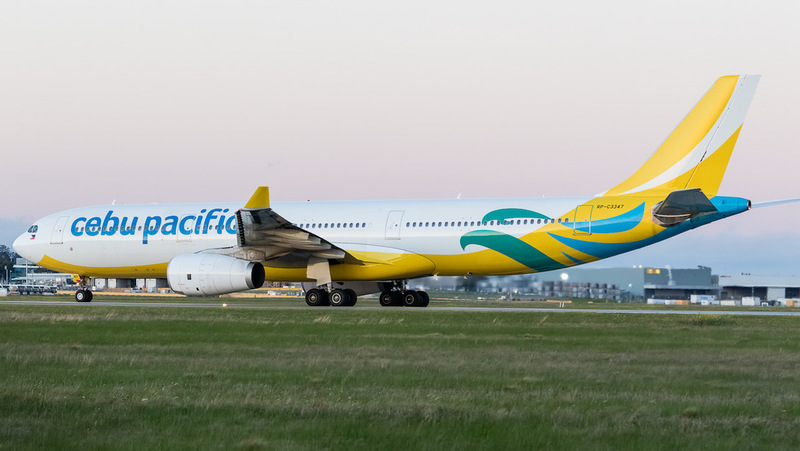 Cebu Pacific Air has added a second Australian port to its growing international network with the start on nonstop flights between Manila and Melbourne Tullamarine. Flight 5J 49, operated by Airbus A330-300 RP-C3347, touched down at about 1615 on Tuesday, following its eight-hour journey from Manila. The aircraft received an Airservices Aviation Rescue and Fire Fighting (ARFF) monitor cross as while taxiing to Melbourne Tullamarine’s international terminal. After about 90 minutes on the ground, the A330-300 took off as the reciprocal 5J 50 bound for Manila. 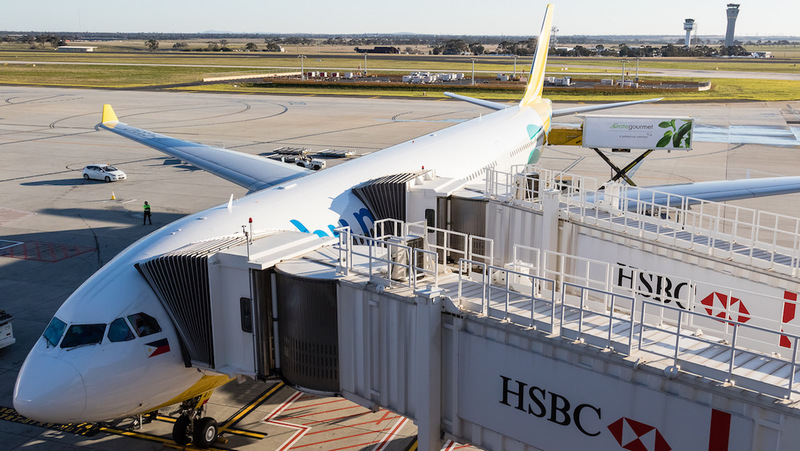 The start of nonstop flights to Melbourne, which will be served three times a week, comes four years after Cebu Pacific entered the Australian market when it began serving Sydney in September 2014. “Our thrice weekly direct service between Melbourne and Manila is a wonderful opportunity to live up to the Cebu Pacific mission of bringing people together through safe, affordable, reliable and fun-filled air travel,” Cebu Pacific chief operations adviser Rick Howell said in a statement. Cebu Pacific, which has eight A330-300s in a high-density single-class configuration of 436 seats at nine-abreast, will compete with Philippine Airlines (PAL) on the Melbourne-Manila route. In 2015, the governments of Australia and the Philippines agreed to expand the number of seats available to Philippine carriers under a new air services agreement between the two countries. The new arrangements increased the capacity entitlements for Philippines flag carriers to 8,300 seats per week, from 6,000 seats per week previously. There was be a further jump up in March 2016, when the cap was lifted to 9,300 seats per week for Philippines carriers operating to the four main Australian gateways of Brisbane, Melbourne, Perth and Sydney. 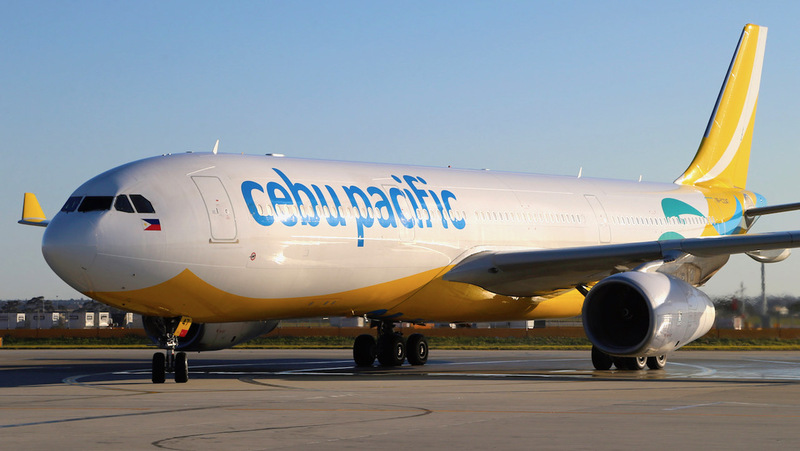 The new bilateral enabled Cebu Pacific, which had been lobbying for an increase in available capacity to Australia, to boost its five flights a week to Sydney to daily and begin services to Melbourne. Aviation thinktank CAPA – Centre for Aviation noted recently Melbourne-Manila had been an underserved route for many years, with only PAL offering nonstop flights, compared with Sydney-Manila, where Cebu Pacific, PAL and Qantas are on the route. 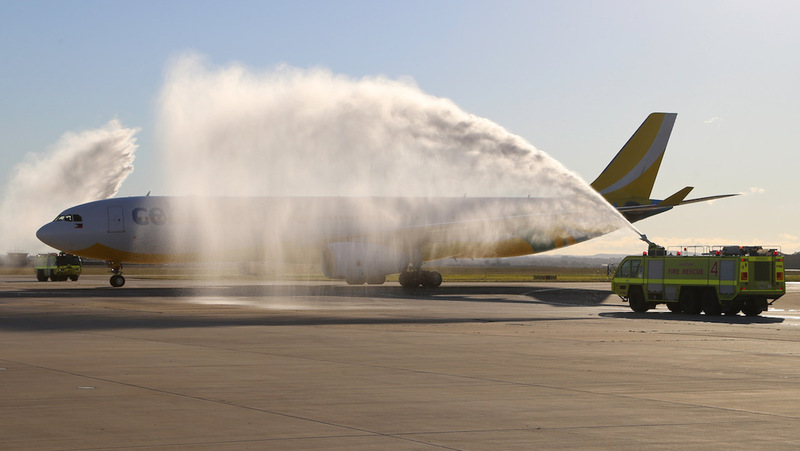 However, the arrival of Cebu Pacific at Melbourne Tullamarine followed PAL recently increasing its three times a week offering to five flights a week, with the schedule to go to daily at the end of October. There will also be capacity increases at Sydney, where PAL is going from daily to 11 times weekly on the Sydney-Manila route from December. Qantas has also planned to go from six times weekly to daily on Sydney-Manila from late October. “Combined the three airlines will have 37 weekly flights in the Australia-Philippines during the peak summer season compared to 27 frequencies last summer,” CAPA said in a July research note. “Overcapacity is a concern as the number of flights increases. “The average load factor on Australia-Philippines flights in 2017 was only 74 per cent. “PAL particularly struggled to fill seats, experiencing an average load factor on Australia-Philippines routes of 69 per cent while Cebu Pacific had a higher 77 per cent load factor and Qantas a strong 88 per cent. Melbourne Airport chief of aviation Simon Gandy said the new flight would increase cargo capacity between Melbourne and Manila by 50 per cent and help open up opportunities for freight flows to and from the Philippines and North Asia. For all those in previous AA comment sections who have bemoaned the “squeezy” nine across economy seating in the B787, spare a thought for a passenger travelling for 8 hours in a nine across A330?!!! The sector from Manila to Melbourne (and vv) with a full load would be….well, akin to that of a sardine in an aluminium can! Makes a nine across B787 seem like a “dream liner” in comparison, eh?! I am not one of them, but many are prepared to pay a lesser cost, and have no level of comfort, so are only too happy to fly a low cost carrier, in cramped conditions. CEBU Pacific fits this to a tee.